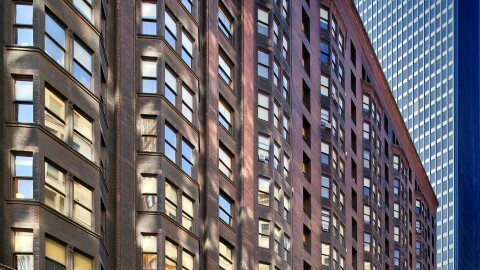 The Chicago firm of Holabird and Roche is well-known for designing some of the world’s first skyscrapers. 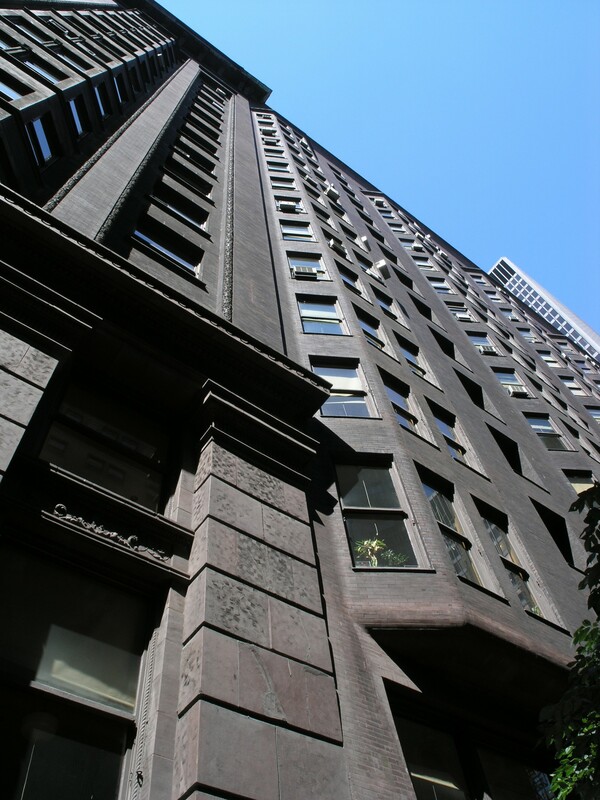 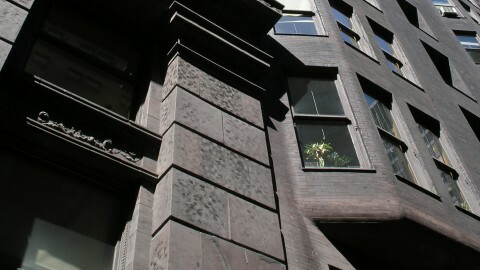 Architects William Holabird and Martin Roche established their practice in 1880 after apprenticing with William Le Baron Jenney—a seminal architect/engineer in the development of the tall building. 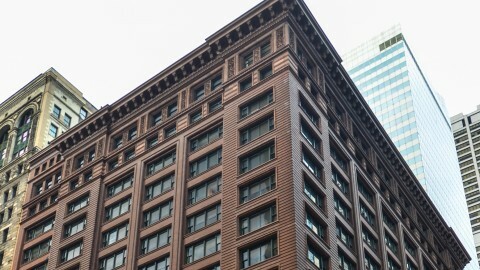 Throughout the late 19th century, Holabird and Roche developed and refined the style of the tall commercial office building while constructing dozens in Chicago. 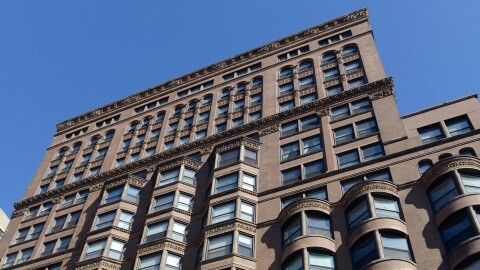 The Marquette Building, the Old Colony Building and the southern half of the Monadnock Building were all constructed with a steel skeleton, clad with fireproof terra cotta, and included classically-inspired ornamentation. 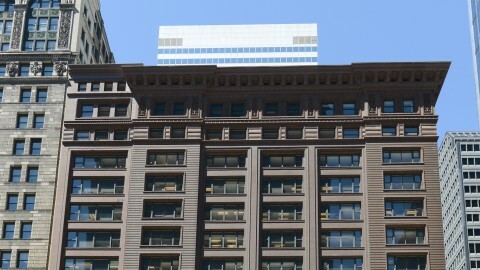 Soon, Holabird and Roche skyscrapers dotted skylines of cities throughout the Midwest. 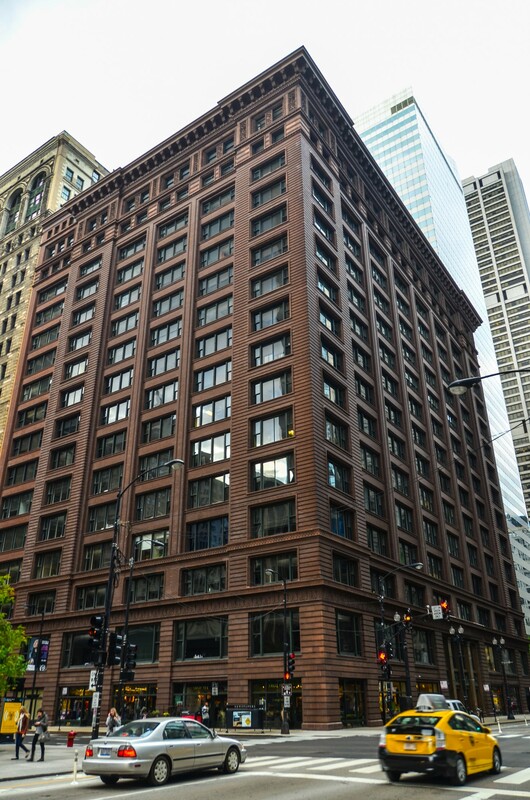 The firm continued to design classically- and historically-inspired buildings through the early 20th century, including Chicago’s City Hall/County Building, the Chicago Temple and the University Club. 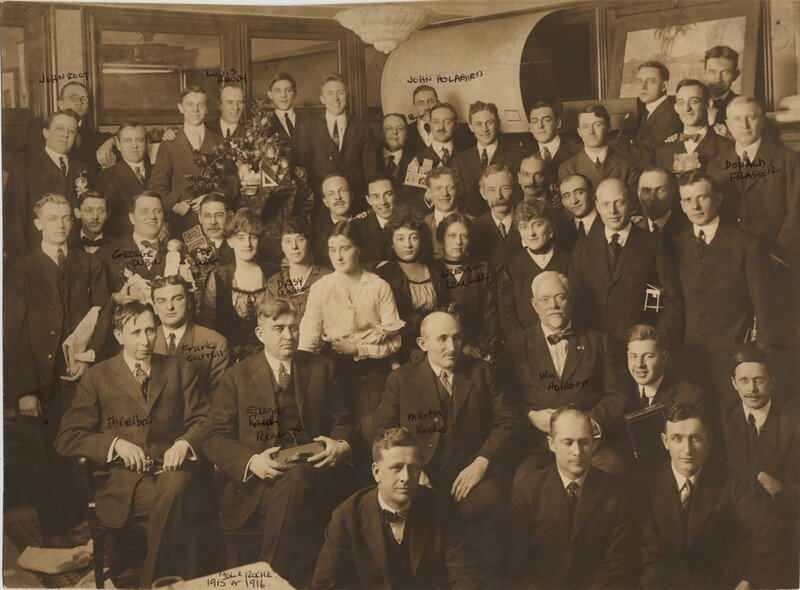 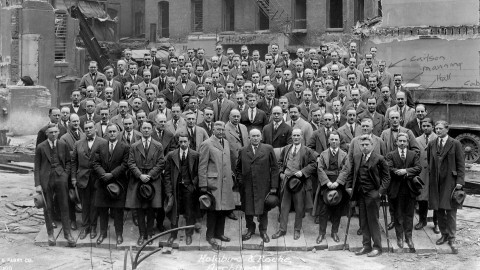 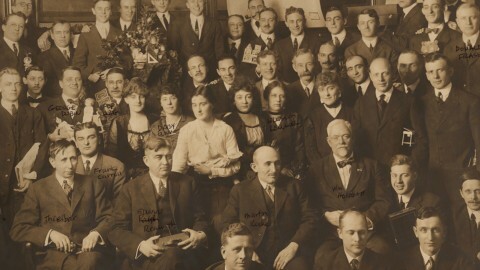 After William Holabird and Martin Roche died in the late 1920s, John Holabird (William’s son) and John Wellborn Root, Jr. (son of John Wellborn Root, Sr., firm partner of Daniel Burnham) stepped into leadership roles and renamed the firm Holabird and Root.